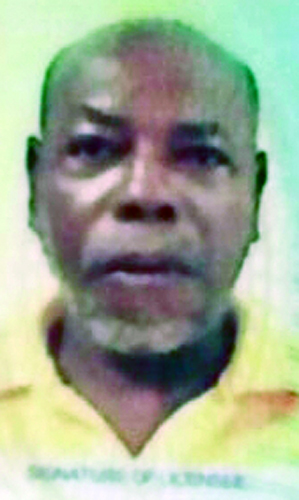 Two farmers from the neighbouring parishes St. James and St. Elizabeth were robbed of the opportunity to usher in the New Year when gunmen struck twice within an hour last Friday to claim their lives. 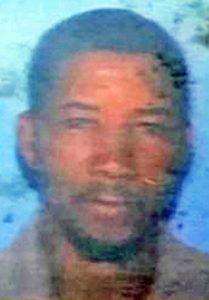 The victims are 53-year-old Lascelles Warlock of Pisgah, St Elizabeth, and 67-year-old Wilford Joseph of Retrieve in South St. James. Information gleaned by the Western Mirror from the Cambridge police indicate that about 3:30 p.m. on Friday, it is alleged that Warlock was driving a Toyota Minibus along with his wife and two passengers along the Retrieve main road, when they were signaled by a masked man to stop. On entering the bus, the man brandished a firearm and demanded money. On receiving the money, the robber opened fire hitting Warlock in the face before making his escape. The Police were summoned and on their arrival, Warlock’s body was seen with gunshot wounds. Crime scene detectives processed the scene and the body was later removed to the morgue pending post mortem examination. Half-an-hour later, the police were again called to the scene of another murder in the community. Residents reportedly heard explosions and summoned the police. On the arrival of the lawmen, Joseph was seen with gunshot wounds to his head and left arm. He was taken to the Cornwall Regional Hospital where he was pronounced dead. The information recieve from the Cambridge police is not accurate. These monsters are in the middle of the main road everyday with a AK 47, a Shot Gun and a nine millimeter pistol. They did not rob this couple and escape. The live right there in the lane. They shot at the police several times when they drove pass the main road. Also, they were still at the scene of the 1st crime when the monsters killed the 2nd man in the lane. The police is either scared or getting compensated for their lack of action.